Not always was Java as now we do behold him, but a Different Language with very short types. He was small and he ran slowly, and his hype was inordinate: he danced on a TV set in the middle of California, and he went to Big God Gosling. If programming language design is to become a science as well as an art, we need to study psychology. 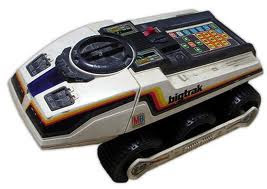 This paper describes how subjects worked out (or failed to work out) how to guide 'BigTrak', a programmable toy. Jeff Schrager and David Klahr, Instructionless learning about a complex device, International Journal of Man-Machine Studies 25(2):153-189, August 1986. Not really like a list, but a lovely animated recursion. Thanks to Michel S.. 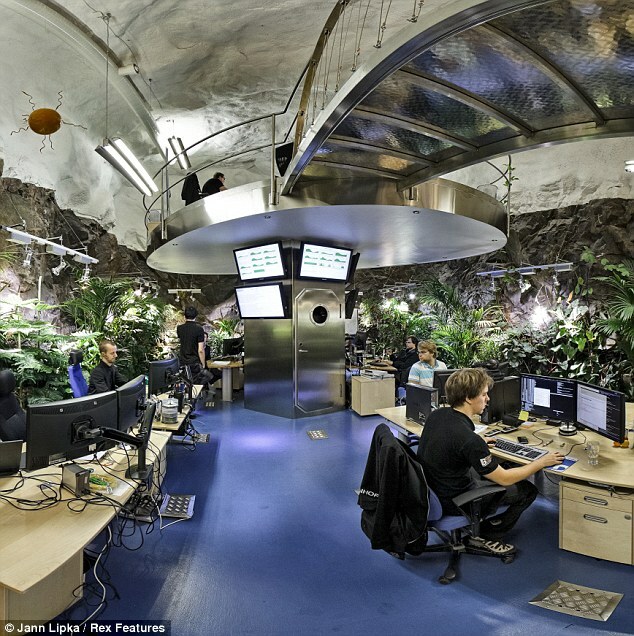 The Daily Mail, of all places, notes that WikiLeaks data is stored at the Pionen data centre in Stockholm. 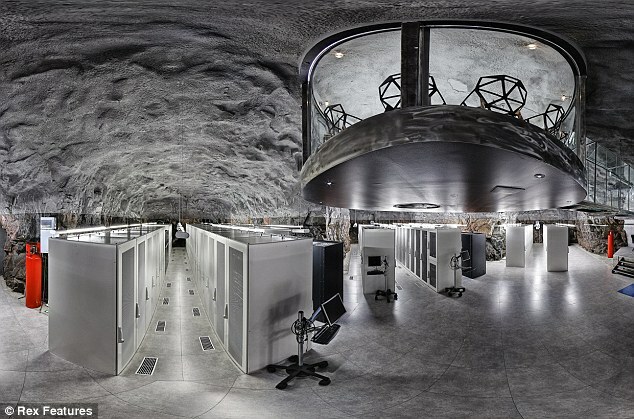 Built inside an old nuclear bunker, it is designed to look like something out of a James Bond film.